If you want a happy, healthy and productive workforce, it’s time to consider adding medical gap cover to the existing basket of employee benefits you offer. Why? Medical aid schemes in South Africa are no longer able to cover the expenses associated with private healthcare in full. That leaves employees with a significant financial shortfall each time they visit a GP or specialist, or are admitted to hospital. Medical expenses typically outpace the consumer price index (CPI) by more than 4%. Factor in a shortage of specialist healthcare professionals in South Africa, and there’s a free-for-all as far as rates are concerned. These days, medical professionals have little or no incentive to opt in to medical scheme tariffs. They are assured of more patients than they can cope with, and are accordingly charging up to five times the medical scheme rate. Demand clearly outstrips supply, and it’s your employees who are feeling the brunt – even if you already fund up to half of their annual medical aid contributions. Employees may opt not to get medical care they need simply because they can't afford it (even if they belong to medical aid schemes). For employers, this can translate to higher rates of absenteeism and lower productivity. That’s not all. Scheme rates are increasing at a significant rate. Discovery Health, for instance, increased its contributions by more than 8% in 2016. Bonitas and Resolution Health ramped up their rates by 10.6% and 11%, respectively. What this means is your employees are getting less for more, in real terms. The end result – more South Africans are downgrading to more affordable medical aid options, but with less cover. This is where gap cover comes in. It's a low-cost, short-term insurance product designed to cover the gap between what doctors, hospitals and specialists charge, and what medical schemes actually pay out in benefits. 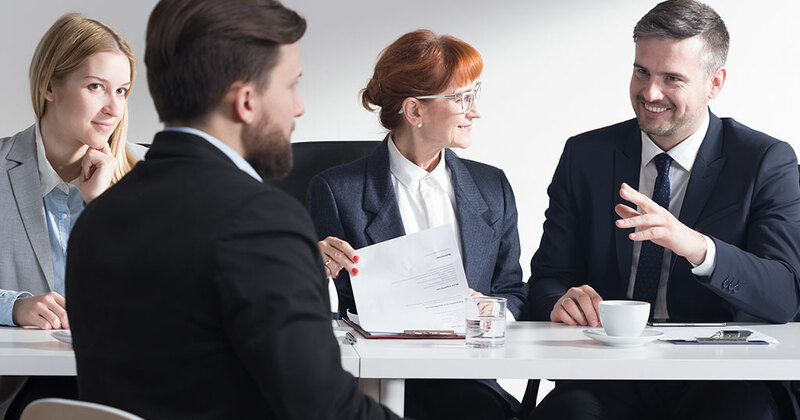 Investing in group gap cover for your entire staff contingent is a cost-effective way to provide employees and their dependants with an extra layer of protection – as well as greater peace of mind. Offering staff gap cover can benefit employers too. It shows employees that they're valued and that your company goes beyond offering just the "bare minimum" of traditionally expected benefits. enable sick or injured employees to get the care the need so they recover as soon as possible. In South Africa, examples of key gap cover providers that are FSB compliant and underwritten by established and financially sound underwriting agencies include Zestlife, Sirago and Stratum Benefits.